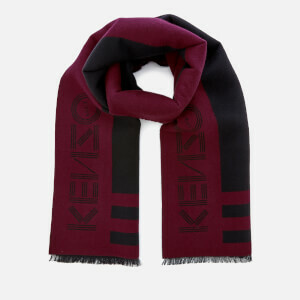 Men’s ‘Multi Icons’ scarf from Parisian fashion brand, KENZO. 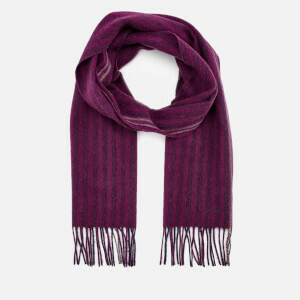 Crafted from an ultra-cosy mix of wool and silk, the colour block scarf comprises a striped design with chunky fringed edges. 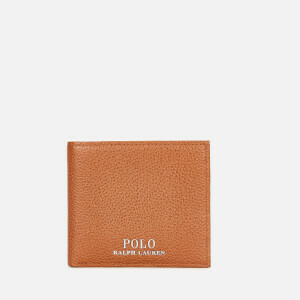 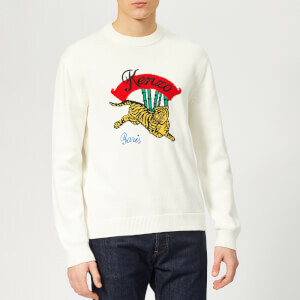 Embroidered detail throughout showcases the brand’s iconic motifs, such as the tiger, the eye, and the capitalised logo.